MtGox Civil Rehabilitation claims are now open. Everyone who claimed in the past must claim again. 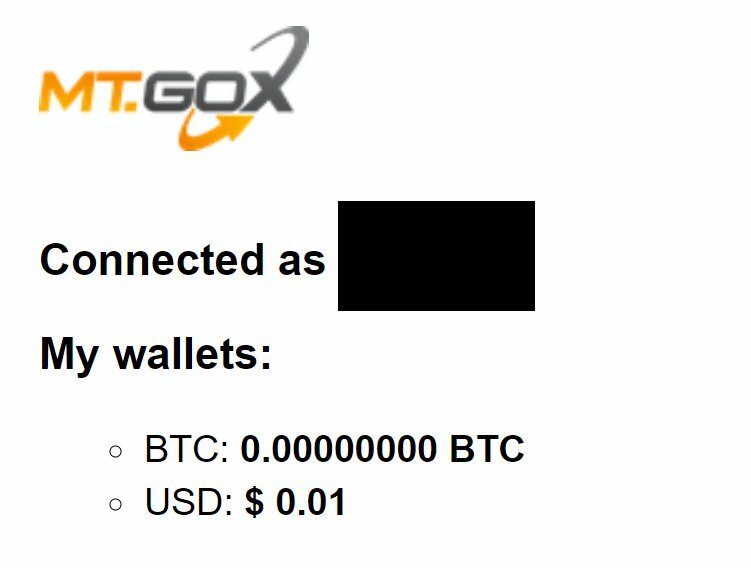 You can also check if you had a balance by logging in on mtgox.com The great thing is that this means that Karpeles won't end up with a billion $ worth of Bitcoin.